Dr. Hiralal Agarwal professor, and philosopher had good clinical training and hospital training at United Kingdom under famous physicians. He has been closely associated with world acclaimed Homoeopath Dr.George Vithoulkas and had training at his academy in Greece.He is a professor and Head of the Department at GNR Homoeopathic Medical College for the Solapur last 12 years. He has his own practice at solapur for the past twenty years. 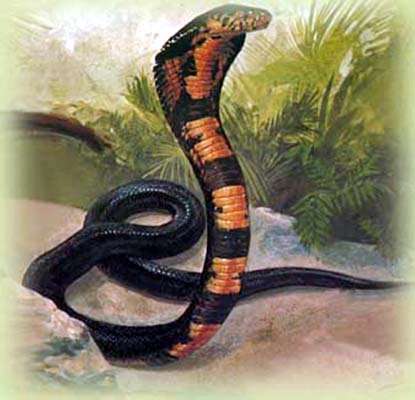 What impresses us in this remedy is the fears of snakes but that fear is really pathological, because everybody is afraid of snakes, which is normal. We don’t usually imagine that the snakes are here or there but Lac. Can. will think that the snake will be underneath here or under the bed; they will constantly have the feeling that there are snakes around them. For e.g. if they go in the garden, or walking in the grass, or they want to sit in the grass they will first see around in the grass weather any chance of the presence of a snake. If they keep the window of the room open before sleeping, they will check the room & bed to make sure that no snake has entered their room. so strong is the fear, which is pathological. In short the patient is Imagining of snakes everywhere. 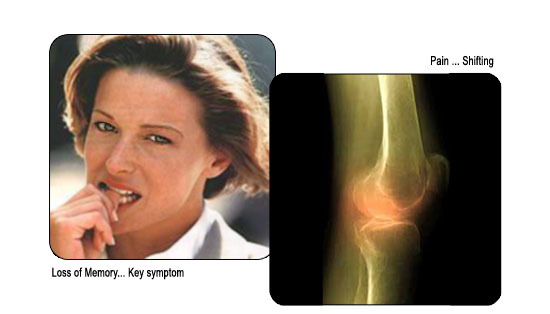 The second characteristic is change of symptoms: Left to right and then left again or right to left and then right again. Headache starts right side then left side and then again on right side pain in Left tonsils to right tonsils then again left. The third characteristic is shiny glazed surfaces of mucus membranes – e.g. Diphtheria. It is opposite to Lachesis. It has rather low blood pressure with a feeling as if feet does not touch the ground. a floating feeling leading to fear of fainting, and dying (similar to Cannabis Indica & Agaricus). Finally it has strong desire for salt+3 but even stronger is the desire for pepper (red chillies). If combination of these two symptoms desire for salt and chillies (red chilly) then Lac – can is to be strongly thought of. A beginning in this remedy was made by Dr. Reisig, after him it was used by Bayard and then by Dr Kent. Lac Can is a deep acting remedy but yet very rarely used in day-to-day practice. After using it, I could find the real importance of the remedy & its guiding symptoms. Following case gave me miraculous result with Lac Can. A menopausal lady aged 51yrs old came with complaints of lump in right breast since 4-5 months. It started developing slowly and increased in 3-4 months. Before She had no pains, but pains started since last one week with swelling of right breast. very tender, throbbing pain increasing and decreasing suddenly& after slightest touch. She was seen by gynaecologist who diagnosed it as fibro adenoma & was advised surgery. As she believed more in Homoeopathy she wanted to first try homoeopathy. One more complaint she had was itching of inner canthi of the eyes, burning and redness after scratching. No major illness was detected except attacks of colds sometimes. Her personal history had shown fear of snakes in dreams. Even discussion about snakes makes her feel gooseflesh on her body. She has adjustive nature, gets angry easily; Most of the times she suppresses anger, weeps when alone and desires company. Objective examination revealed a node on her right breast of size 2 cm x 3cm with much tenderness. This is a clear case of physical pathology and no mental cause was detected as such. But during interview she gave a very peculiar and prominent symptom that of fear of snakes. During differentiation she told that she desires spices very much, further, the questioning cleared up that she desires green chilies, and this symptom gave me the conformation of the remedy i.e. Lac-Can. ‘Lac Caninum-200’ single dose had cured her all sufferings with in three months. Thus we could see that the fibro adenoma disappeared so fast under the application of the correct simillimum. Shining, glazed appearance in throat affections sore throat; Tonsillitis chancres and ulcers. Mastitis with great soreness and tenderness; cannot bear a jar of the bed; on stepping has to hold them up and on going down stairs. Successful in almost all cases when it is required to dry up milk. To increase or bring back, think Lac. Deflouratum.